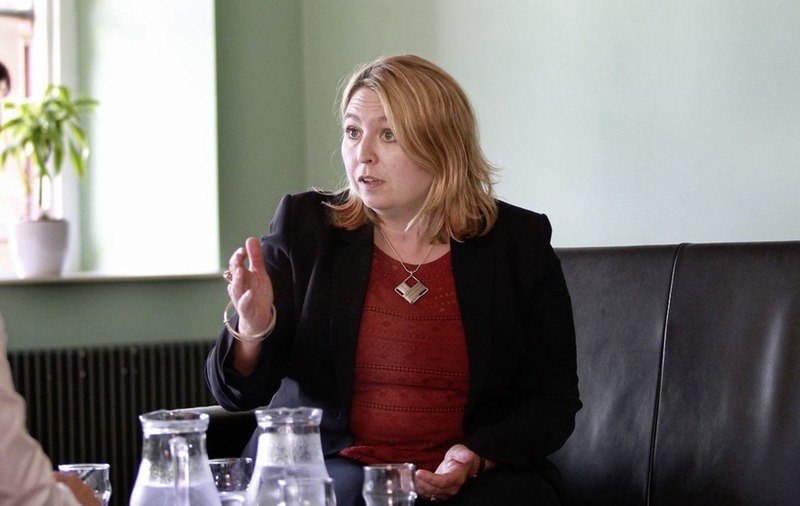 SECRETARY of State Karen Bradley has said she plans to attend the GAA All-Ireland football final next month. Mrs Bradley told The Irish News she was looking forward "immensely" to the annual Croke Park showpiece. It follows DUP leader Arlene Foster's attendance at a GAA match in June. Mrs Foster was among the crowd, and stood for the Irish anthem, at the Ulster football final between Donegal and Fermanagh. She said while she realised that some may be "uncomfortable" with her attendance, her party wanted to take steps towards a "shared society". Now Mrs Bradley has also confirmed she will attend a major match. "My sons have friends who play in London, so we're really looking forward to it," she said. 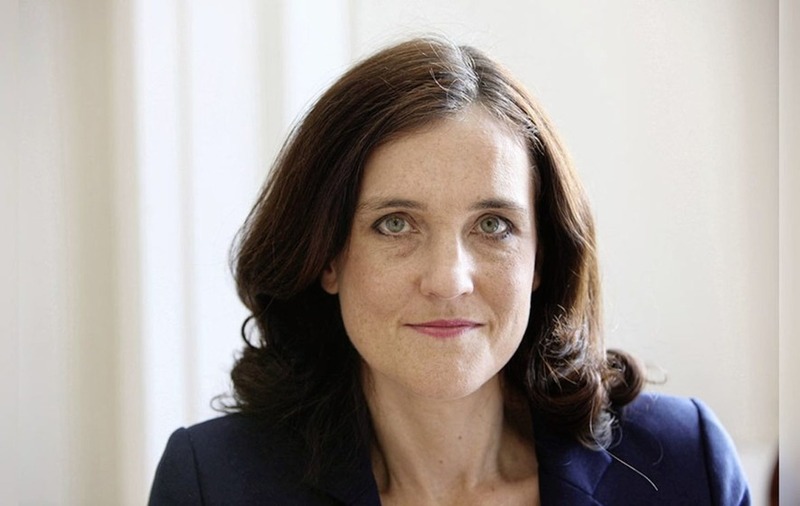 Mrs Bradley's predecessor Theresa Villiers attended the 2013 All-Ireland final, which she described as a "great sporting event".